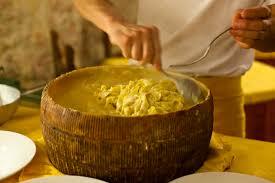 Gorgonzola Cremificato: A famous Italian blue made from a gently pasteurised morning milk of cows of Lombardy. 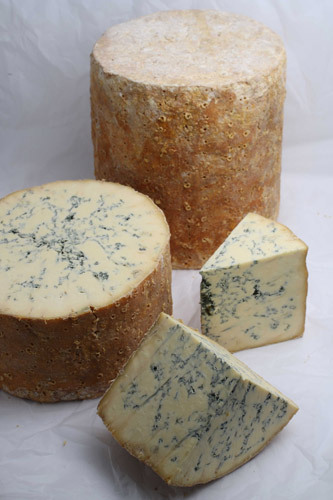 Not like any other blue you have ever tasted it is only aged for 3 months and thus has a softer creamy texture. Not so full of Air-fueled blue veins as it collapses in when it is pierced to be aerated. Rich, pungent and subtly sweet compared to the equally notorious Mountain Gorgonzola. Use in a cheese sauce as it melts perfectly well or spread on crusty bread with fresh pears and a drizzle of raw honey. 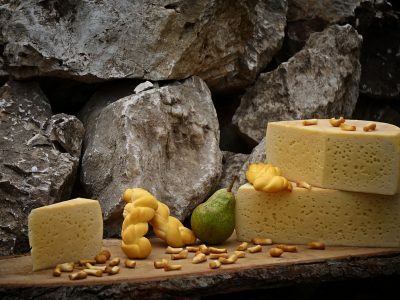 Monte Enebro: Part of our Spanish artisan cheese selection at Umami this cheese is hand-made by Rafael Baez and his daughter Paloma in Avila. This soft-ripened young white goat’s cheese is the perfect compliment to an aged Muscat. Beautifully pasteurised milk is used to create the creamy and citrus flavours of the Monte Enebro. 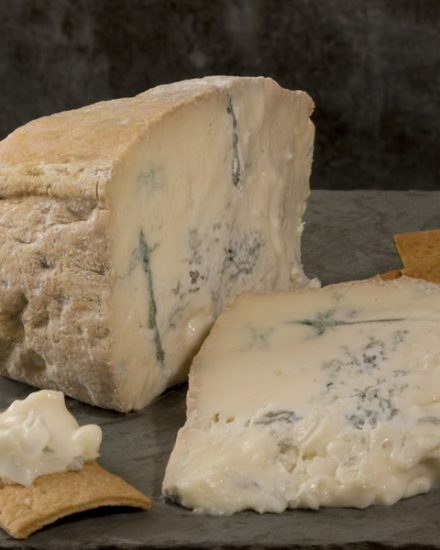 Penicillium Roquefort (same mould used in Roquefort) develops the almost navy coloured mould on the exterior which only adds to the intense flavours and versatility of this cheese. We also recommend this as the Goat’s cheese for your board as it also slices beautifully and there is no wastage at all. Colston Bassett: With only four cheese makers in the past 100 years no wonder there is no Stilton like this out there. Rich and creamy in colour with blue veining spread all the way throughout the cheese. At Umami we will only present you with 12 week aged Colston Bassett as this is when it has the optimum flavour and never fails to please with it’s melt in the mouth texture. 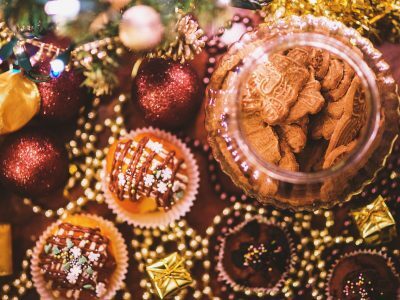 Enjoy on a festive cheese board or bake in a pie with caramelised onions. Best served at room temperature and should be left out for a couple of hours prior to serving on a board. 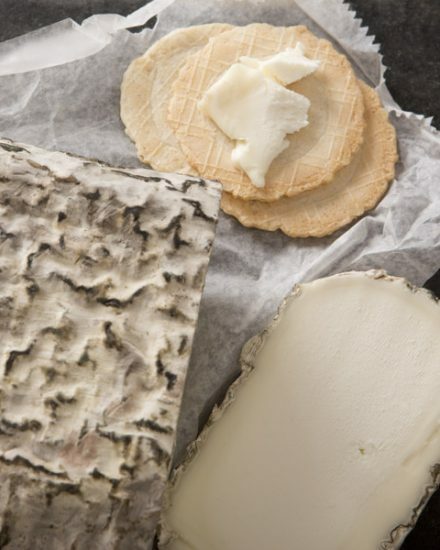 In France you are what you eat – so let’s look at cheeses! 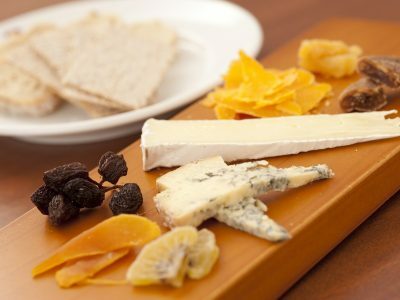 This is a lovely introduction to French celebration or cheeses, we hope you will enjoy it as much as we did!